There were a couple Honda Fits out there, which is cool, but of course they both had difficulty getting the back end around. 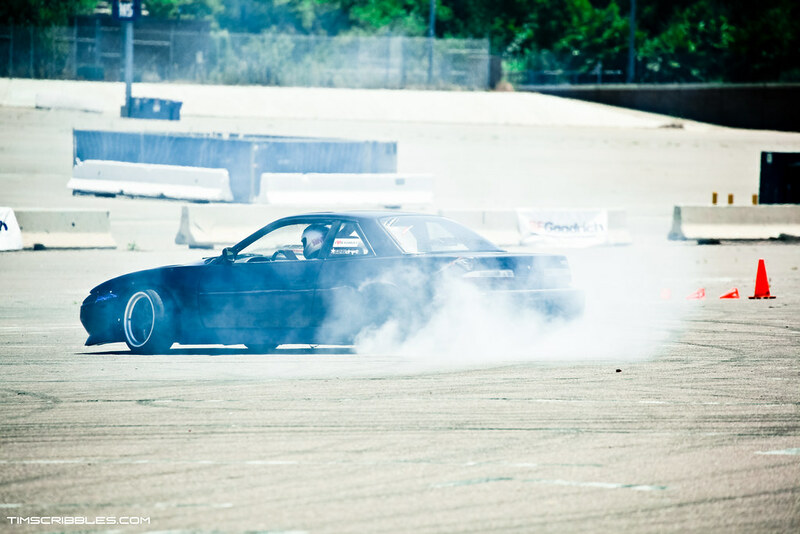 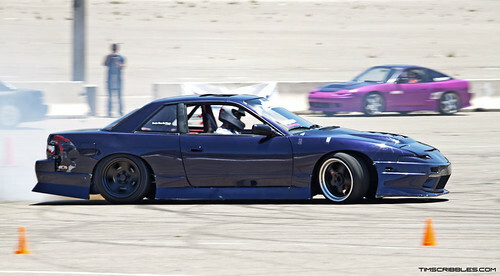 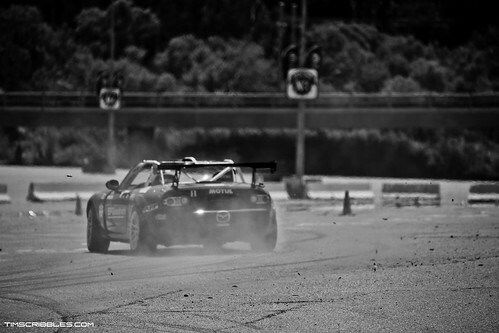 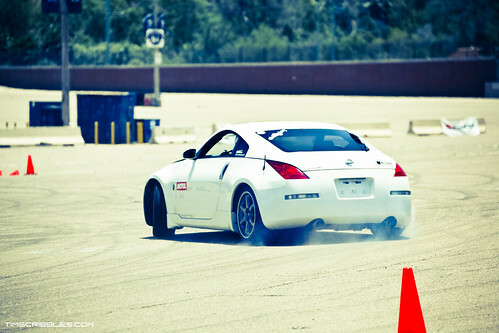 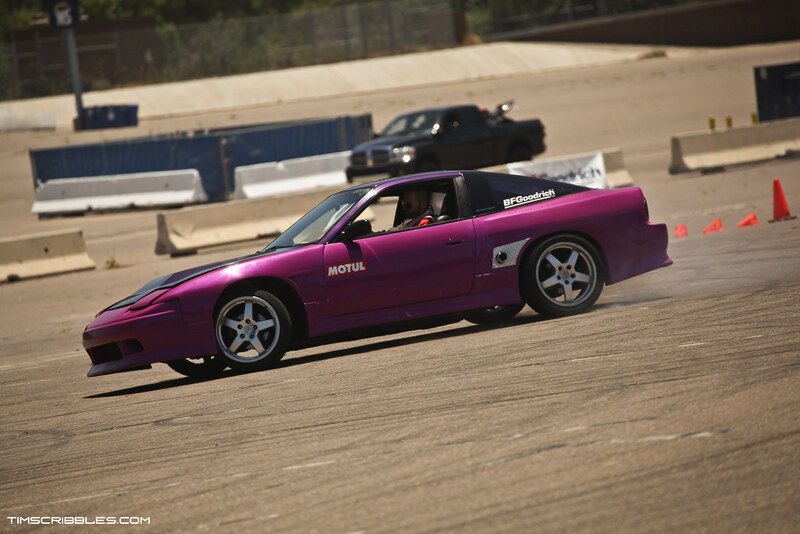 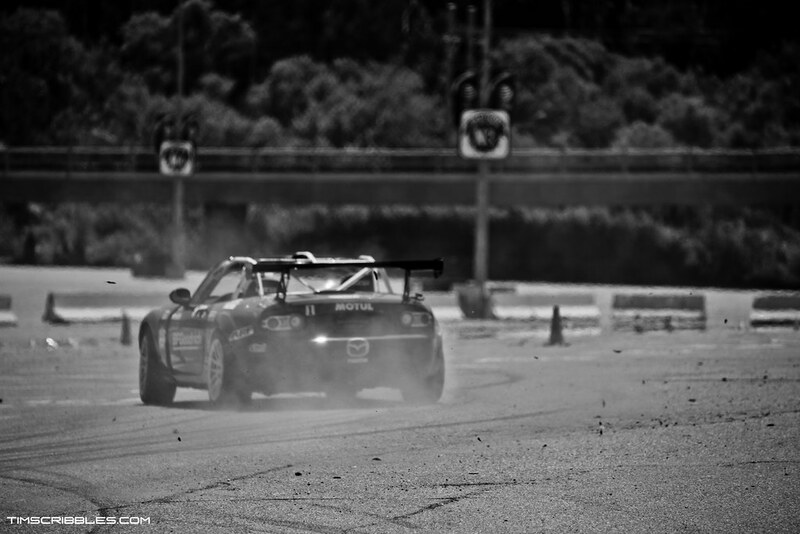 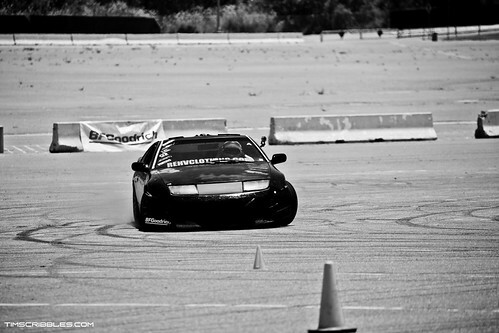 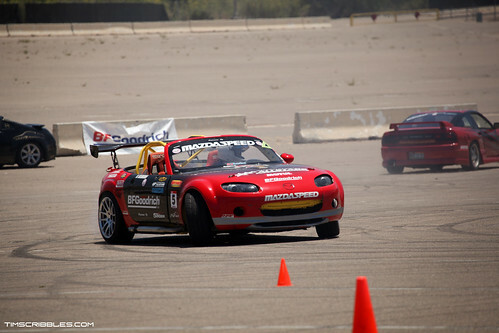 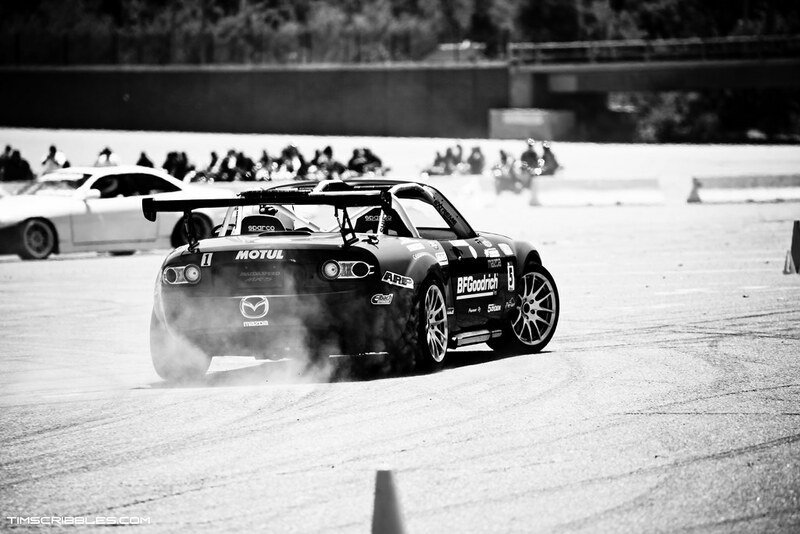 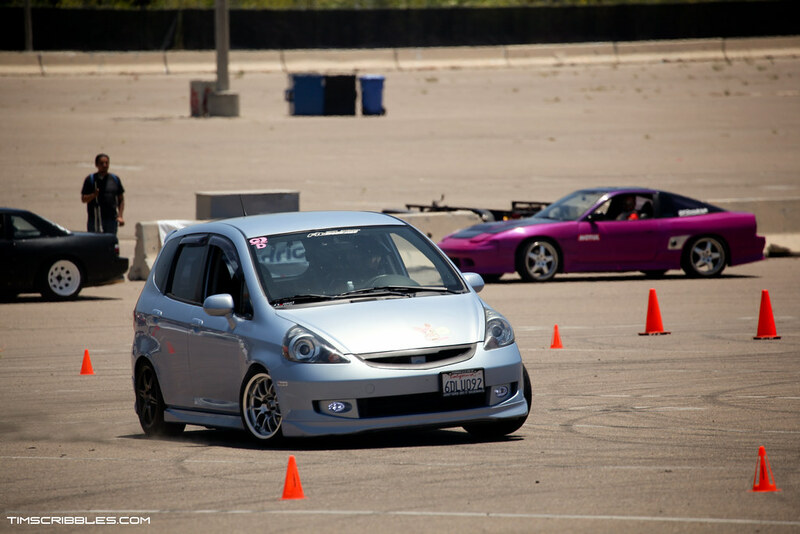 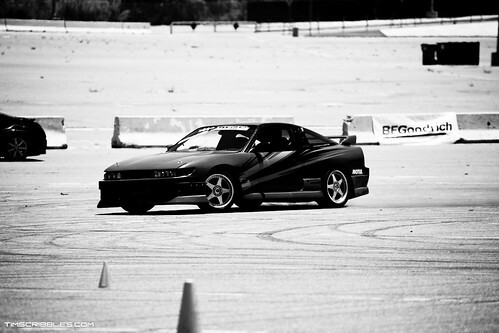 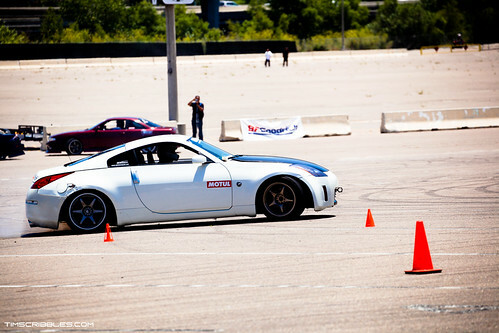 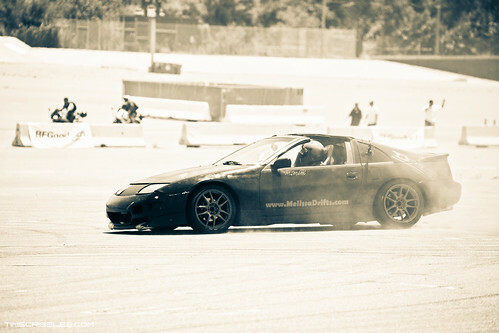 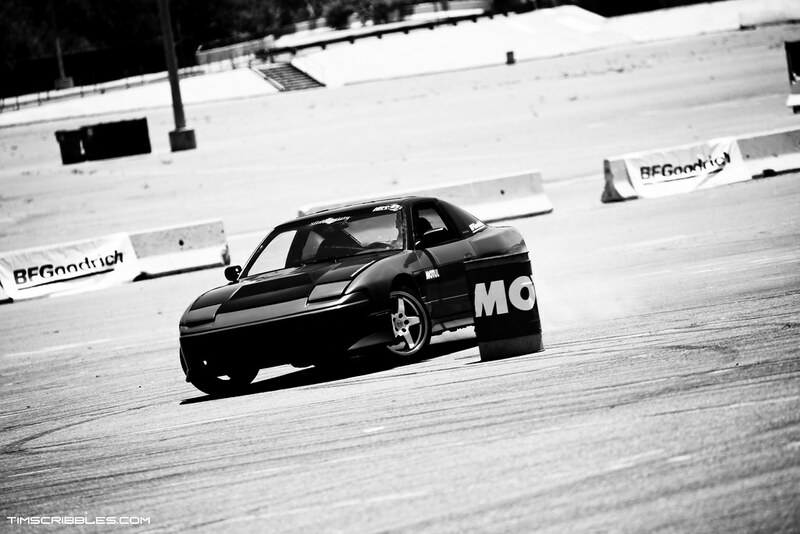 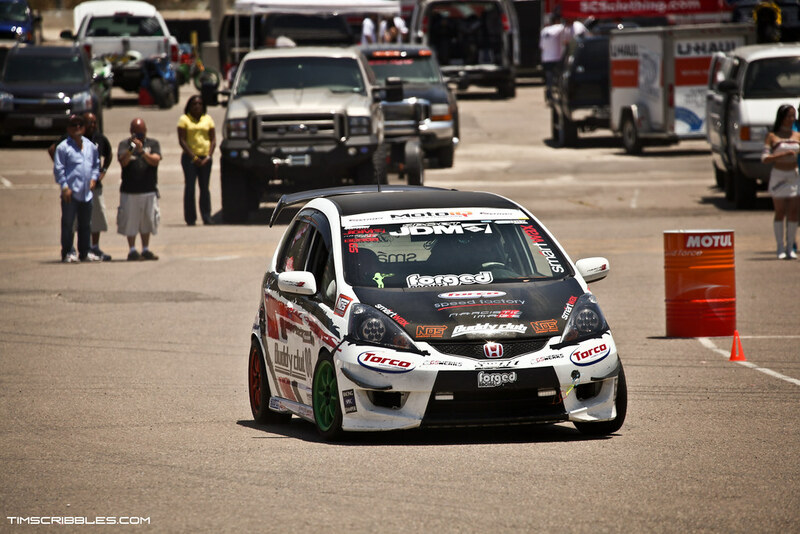 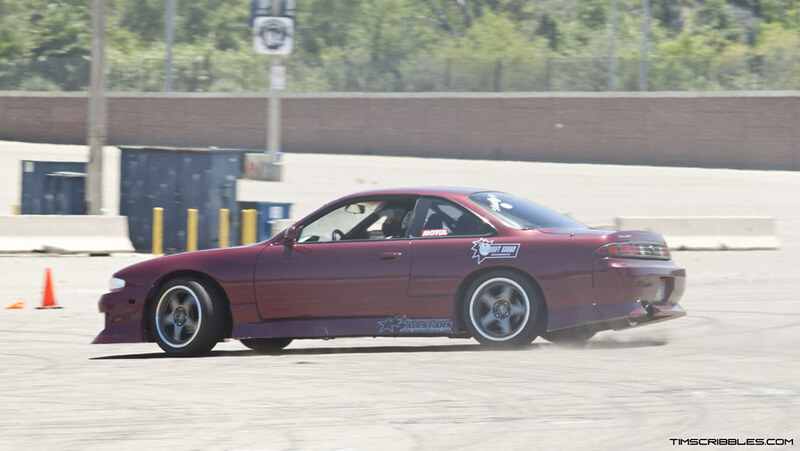 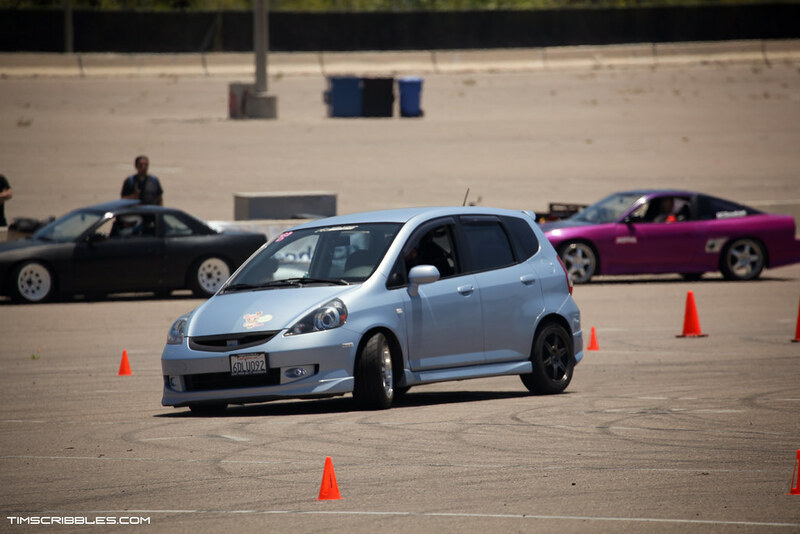 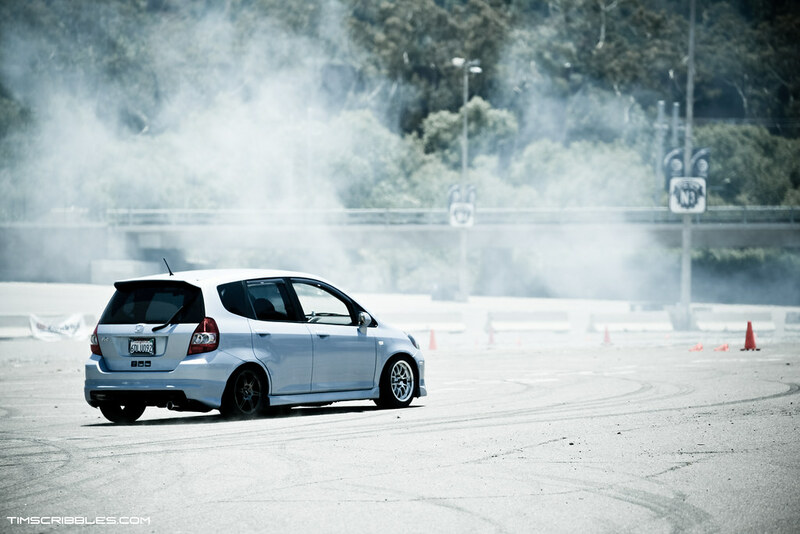 “Aggressive autocross” is about as far as it went with these cars. 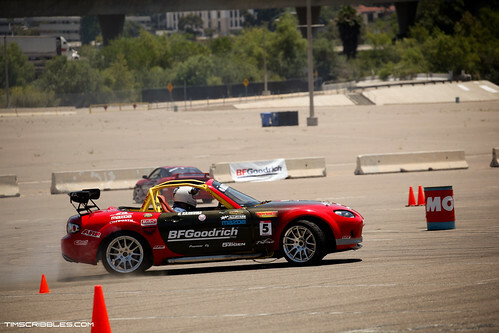 Tim should have some special coverage of another San Diego event coming soon, so stay tuned and thanks for reading!